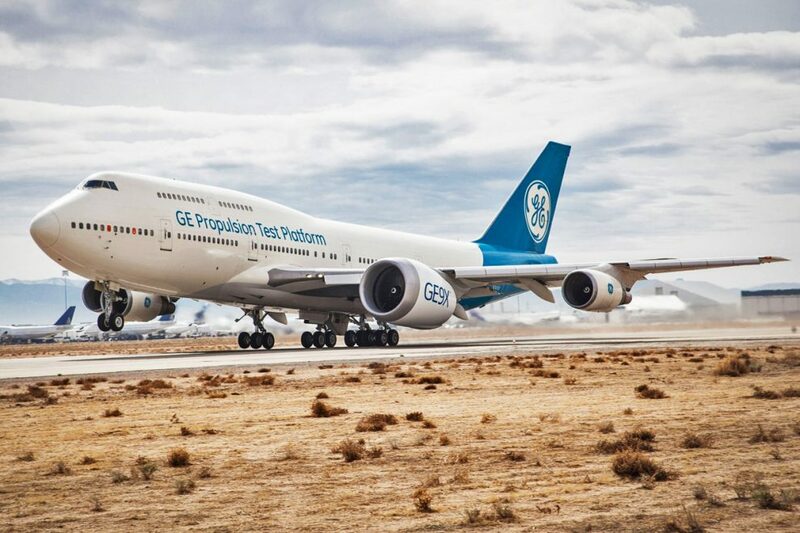 General Electric, manufacturer of the GE9X turbofan, completed the first test flight of the jet engine, the largest ever developed in history. 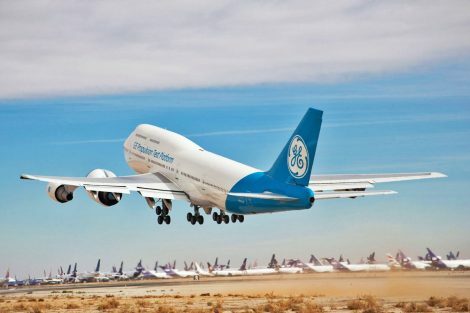 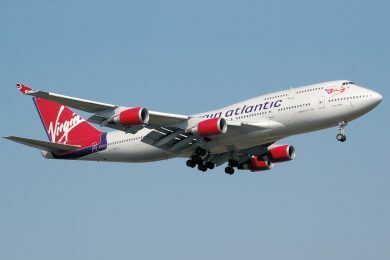 A Boeing 747-400 test platform took off from the airport of Victorville, California, on Tuesday with the engine in the left inner pylon. 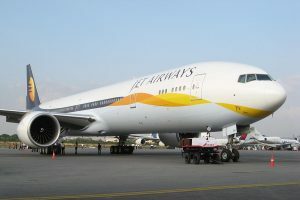 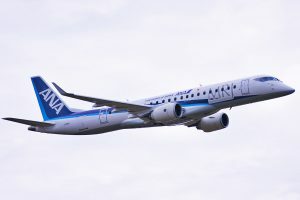 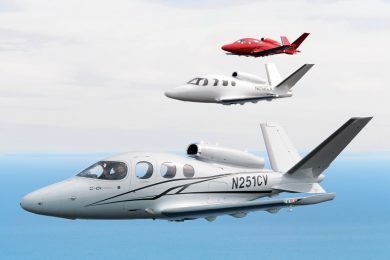 The first flight spent four hours in the air to validate the operation of the engine before the beginning of the certification phase, scheduled for May. 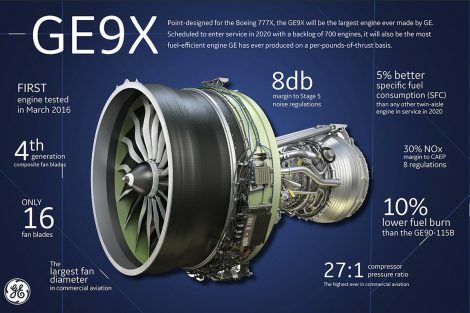 The GE9X will be used by the new Boeing 777X. 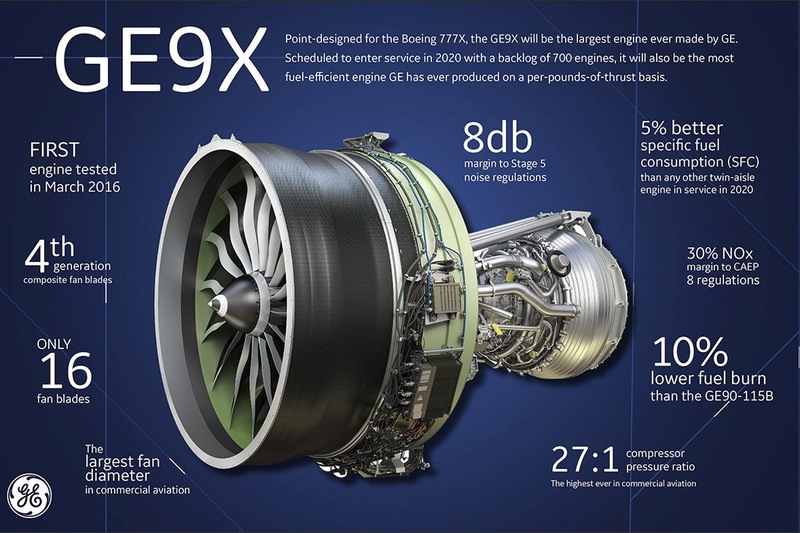 The GE9X numbers are impressive: the diameter of its fan is about 134 inches, 55% larger than the CF-6 engine, one of the first turbofans used in widebodies like the DC-10 – just compare its size in the 747 test wings to better understand this difference. 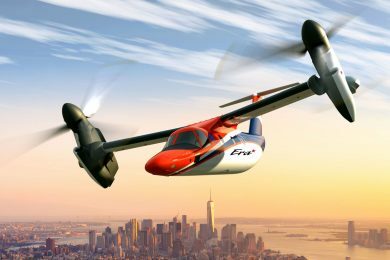 There are only 16 carbon fiber blades and a more efficient design that reduce fuel consumption and noise. 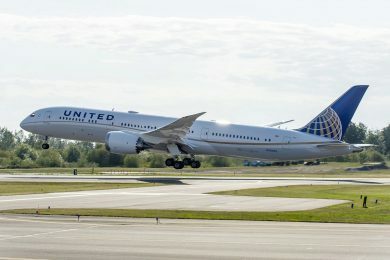 The compression ratio is 27 to 1, the highest rate ever used in commercial aviation. So far, GE has a backlog of 700 GE9X engines that is expected to be certified in 2019, according to the company. 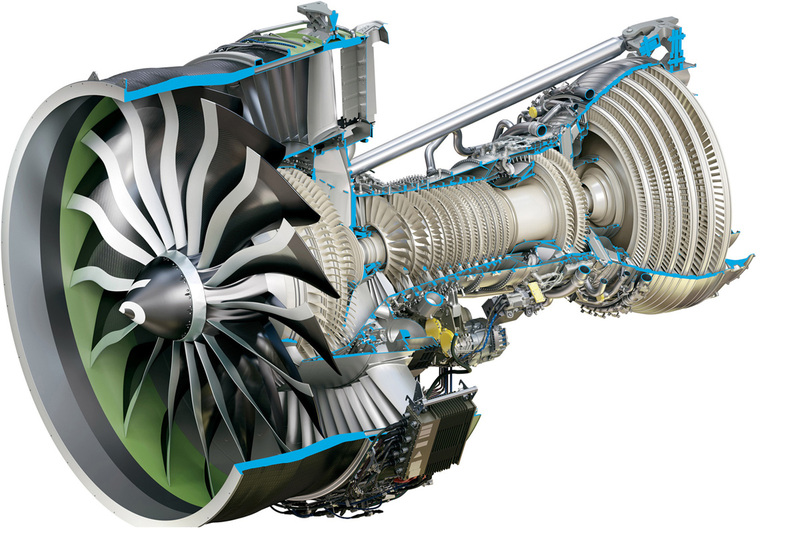 With more than 100,000 pounds of thrust, the new turbofan should represent a 10% fuel economy. Onboard the 777X, the new engine is expected to debut in commercial operation by 2020.